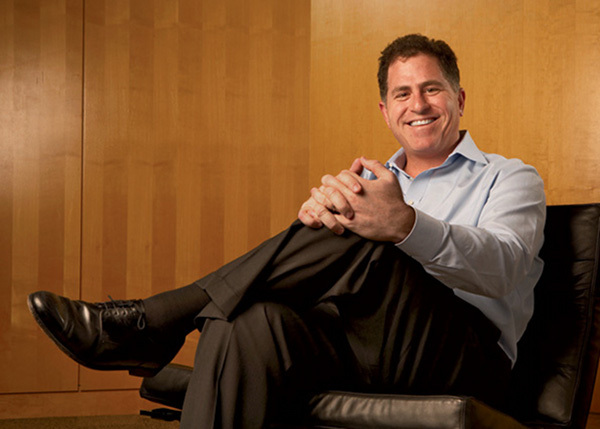 Michael Dell’s net worth sits somewhere around $15 billion, landing him at number 18 on Forbes’ list of richest people in America. He’s one rich dude. Being rich though, definitely does not mean that you know anything about the world of smartphones and should probably avoid speaking about them in public. Unless of course you were Steve Jobs or someone from the Android team. According to Dell while speaking at the Dell World Conference today, Android as a mobile platform has not “developed to expectations.” No I did not just make this up. In his view, the world’s top smartphone operating system just isn’t where it should be. And now is where I would normally toss out some witty jab, but am actually at a loss for words. Hasn’t developed? World’s. Number. One. Approaching almost 1 million activations a day. Used by more device manufacturers and carriers than I can even name. Dell though, not impressed.